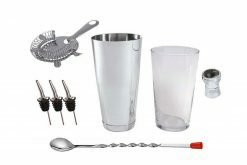 Looking for the ideal gift for a Gin & Tonic lover? 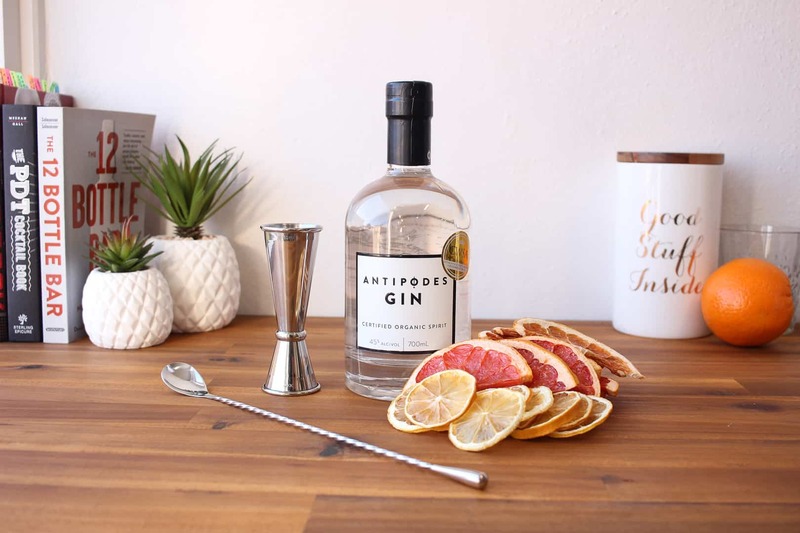 The Antipodes Gin is distilled with a blend of native Australian and traditional botanicals. 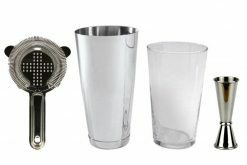 There are citrus, lemon and orange, and hints of lemon myrtle notes that pair perfectly with your favourite tonic and a slice of citrus (we prefer a slice of dehydrated lemon, grapefruit or orange). 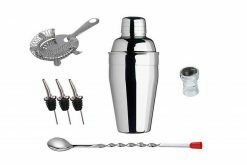 Accurately portion your G&T with a 30/60mL Japanese Jigger and stir it down with a Teardrop Barspoon. 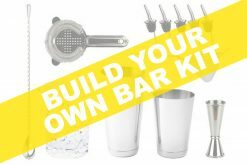 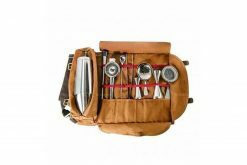 WHAT’S INCLUDED IN THE GIN AND TONIC SET?